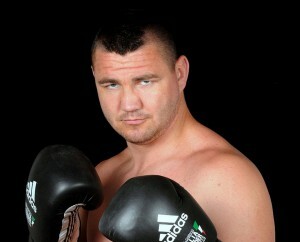 Cruiserweight Imre Szello (10-0) headline Felix-Promotion's show February 20 in Salgotarjan (Hungary). Who Szello will fight isn´t ready yet but promoter Felix Racz have published a short-list of possible opponents that include Brazilian Hamilton Ventura, Australian Daniel Amman and US veteran Garrett Wilson. The undercard features middleweights Norbert Harcza (2-0) and Szabolcs Pintye (10-0-1), supermiddle Richard Baranyi (14-1) and featherweight Robert Laki (11-0-1).